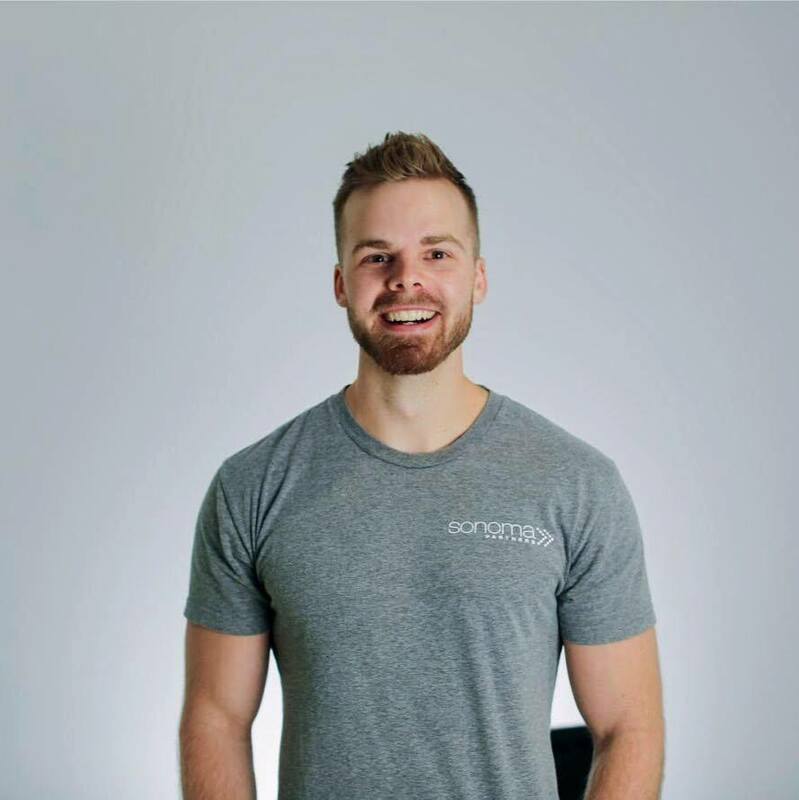 My journey to growing a half a million dollar business in my first year, started in April of 2017. At that point, I was a broke alcoholic with a dead end 9-5 job. I felt as though I hadn’t accomplished anything that I was proud of in my life. One Sunday morning, I decided to change everything. I sat up in my bed, hung over, with my hands covering my face, when I decided to change (to cut off all other options). I decided to quit drinking for 90 days. In addition to that, I decided to lose 20 pounds in 90 days. Nothing was going to stop me. It was like a spark. I remembered that the pizza shop across the street was giving away free calendars, so I hopped out of bed, ran outside in the cold Chicago weather, and grabbed me one of those calendars. I sprinted back to my apartment, marked off 90 days, and didn’t look back. As entrepreneurs, our number one ally is momentum. And that moment is when my uphill battle with life started to gain some traction, which has turned into the momentum I needed to create a business. Day 45, I broke down crying in my bathroom. At the time, I thought I cried for no apparent reason. But really, I was starting to feel again. I was started to love life again. And it was so beautiful. Day 60, I hit my weight goal. 20 pounds lighter and ripped as hell! Day 90, I hit my sobriety goal. Not a single alcoholic beverage in 90 days. But it doesn’t stop there. In July 2017, I started my own Advertising Agency, helping local business generate sales through Facebook Advertising. In September 2017, my agency had it’s first $10K month. In November 2017, I decided to create a Facebook Group to document my agency building journey and help others do the same. As time went on, the group members started asking for an online course on how to create a successful agency. So I built one! And in February of 2018, my business had it’s first $60K+ month from Agency work and digital products. I’ve battled depression my whole adult life. So, every day is a struggle. But I’ve found that removing negative influences from my life makes it a hell of a lot easier. Negative friends, alcohol, even excessive amounts of caffeine. I removed almost all my friends from high school and college. I made amazing new ones. I quit drinking entirely and I’ve been completely sober for almost a year. I even quit drinking coffee. As of writing this, I’ve been caffeine free for 143 days. For anyone dealing with depression, do the right things, and life gets so much better.